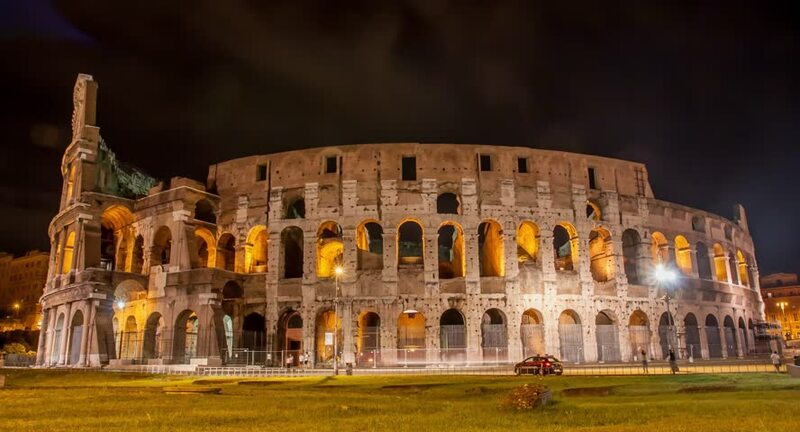 4k00:11Colosseum at night Zoom Rome, Italy timelapse. hd00:07Time-lapse of the Colosseum City. hd00:18Coliseum, Rome, Italy at night. Roman Colosseum. Beautiful view of the famous Italian landmark travel icon and tourist attraction in the Roman forum. 4k00:10Rome, Italy - Oct 6, 2017: Time lapse of Rome Colosseum and crowded street of Rome , Italy . The Colosseum was built in the time of Ancient Rome in the city center. hd00:28Colosseum, Rome, Italy at night. Roman Coliseum. Beautiful view of the famous Italian landmark travel icon in the Roman forum. 4k00:10Time lapse of Rome Colosseum and crowded street of Rome , Italy . The Colosseum was built in the time of Ancient Rome in the city center. It is one of Rome most popular tourist attractions in Italy .